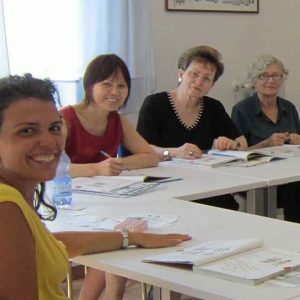 Intensive Italian courses consist of 4 Italian lessons per day and you can learn Italian in Orbetello for any length of time. This type of course is perfect for those who want to combine study with other cultural and leisure activities in the afternoon. Classes are formed by small groups of students (5-10 students) with compatible levels of language competence according to the placement test. 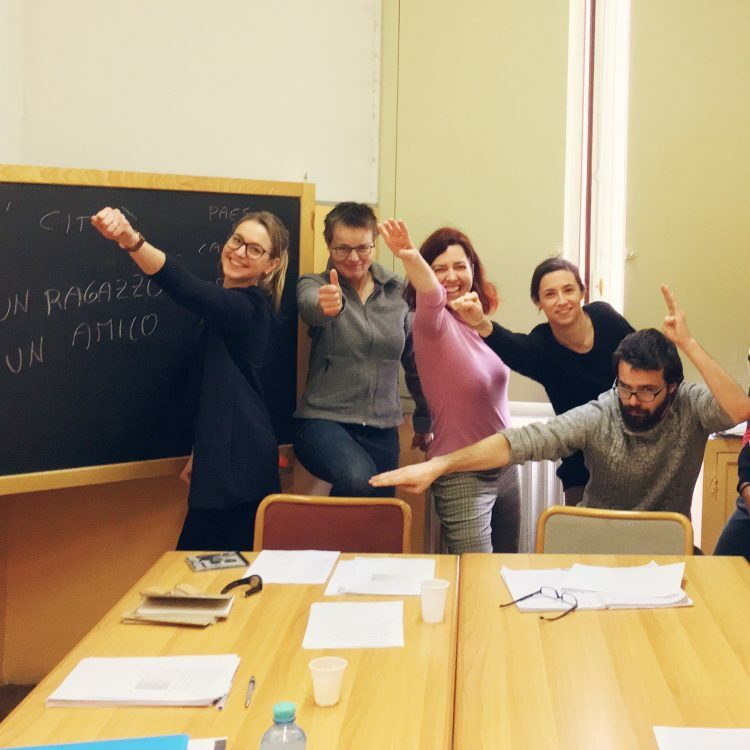 The teaching method is communicative and a wide variety of authentic material is used in class, giving the students valuable information about modern-day Italian culture and society at the same time as developing the students’ authentic linguistic and communicative skills. 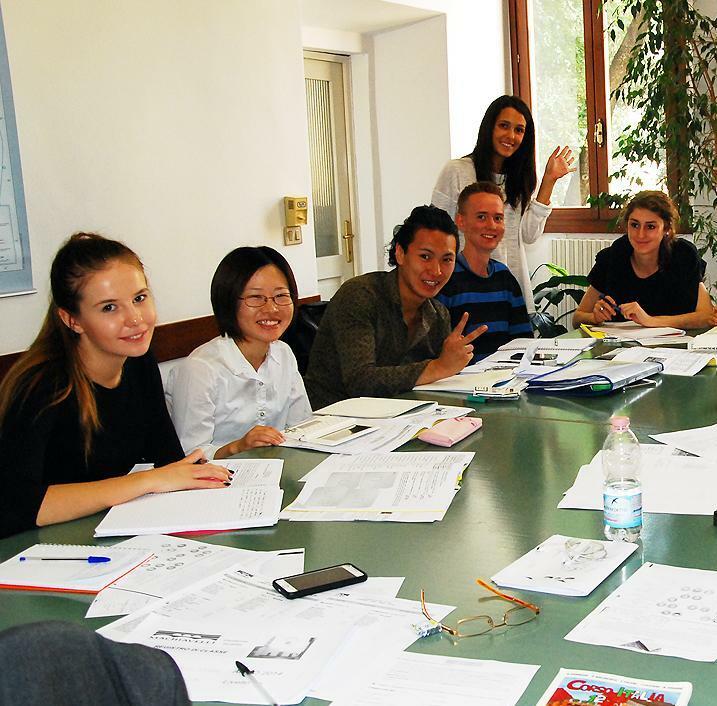 By the end of the course participants will receive a certificate of attendance stating their degree of Italian. 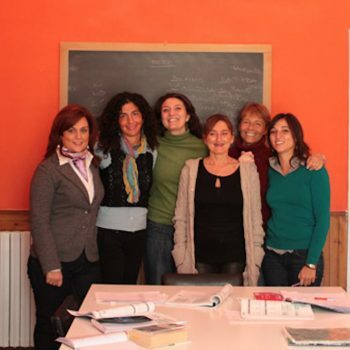 Our Orbetello school Orbitlingua is located in a quiet building, just a short walk from the historical centre. It is open to April till October. It has a beautiful garden around it, where some classes are held during the summer months and where students can relax in their free time. The school offers language and culture courses to students of all ages and different nationalities in a convivial and friendly atmosphere. Computers are available for students to use internet and check e-mails at no additional charge. In addition, the school has Wi-Fi connection, even in the garden. This service is free of charge. Students can also borrow Italian films and books from the school library. The school offers a rich social programme and a wide range of excursions in the region of Maremma and the islands of the Tuscan archipelago. 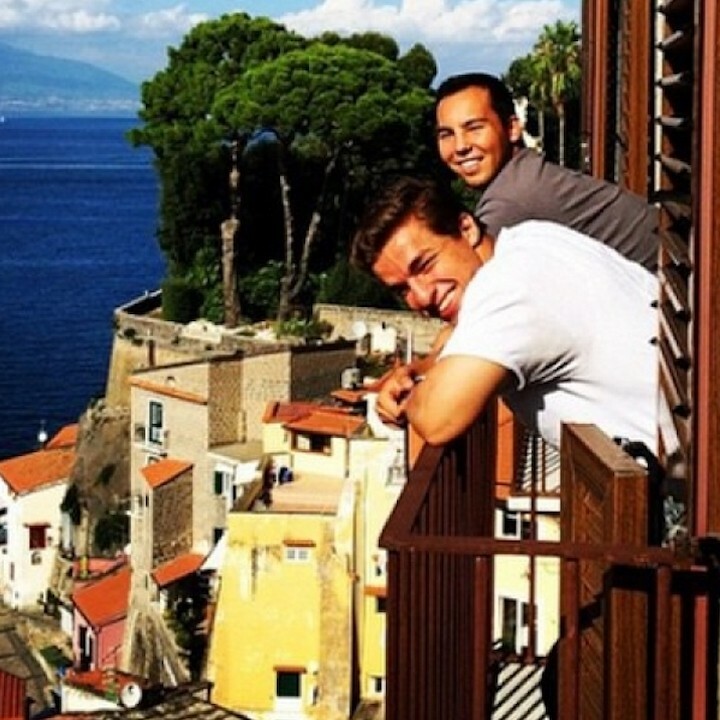 Studiainitalia STAR Members will our emergency and assistance phone number. 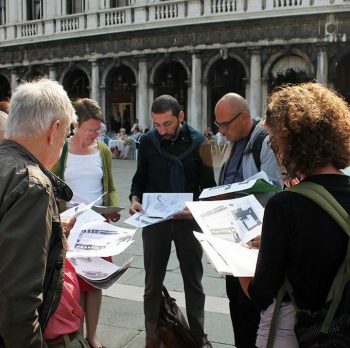 When you sign up for our STAR program you will also receive discounts for your future courses in Italy.